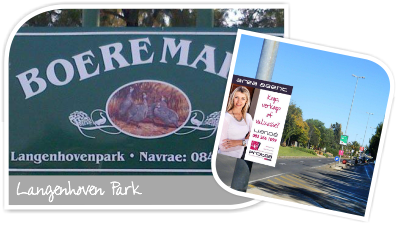 Langenhoven Park is one of the most popular areas in Bloemfontein to buy property and caters for young and old! Langenhoven Park is a well-established residential suburb in Bloemfontein and is conveniently close to the N1 and other main access routes. 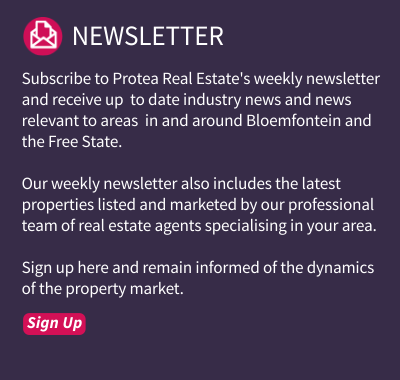 Some of Bloemfontein’s best schools are within 4km from this suburb, namely Universitas Primary School (Tjokkies), Jim Fouché Primary School and Secondary School, Bainsvlei Combined School, Brandwag Primary School as well as various nursery schools. The University of the Free State, Grey College and Eunice High School are also in very close proximity. For great convenience, Langenhoven Park has a few of its own shopping centres, housing most of the well-known retail brands, for example Spar, Pick ’n Pay and Checkers, Fruit & Veg City and Food Lover’s Market, Pretty Gardens Lifestyle Centre and other well-known nurseries. Bains’ Game Lodge & Conference Centre is just a stone’s throw away. It also has sufficient banking facilities, filling stations, a post office, lovely restaurants, a library, clinic and beauty salons. Bloemfontein’s popular Mimosa Mall is approximately 5km from Langenhoven Park. One of the major attractions of this beautiful suburb is the weekly Farmers’ Market that takes place every Saturday morning. It provides for a wonderful family outing and offers something for young and old. It is a market where artists, hawkers and small-scale farmers can sell their wares. This includes fresh produce, meat, flowers, traditional snacks, curios and hand-made merchandise – almost anything imaginable. In terms of properties, Langenhoven Park roughly consists of 30% houses and 70% sectional title properties like townhouses, flats and duets. 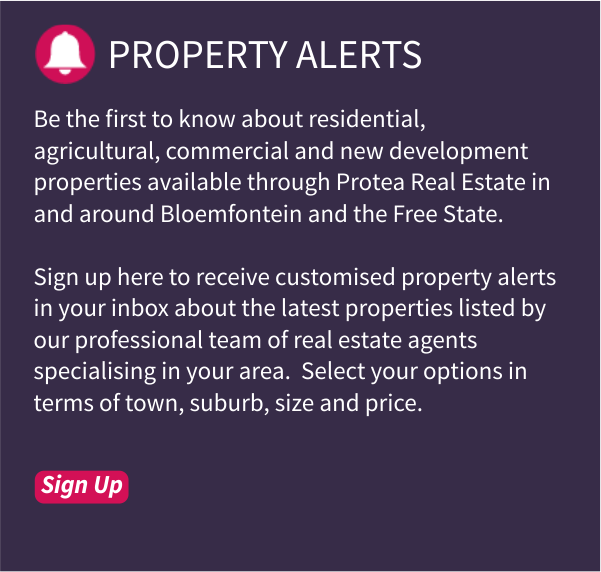 Many investors prefer to buy property in Langenhoven Park.